Roll out the clichés! Cite major battles like a snooty bow tie-wearing historian! 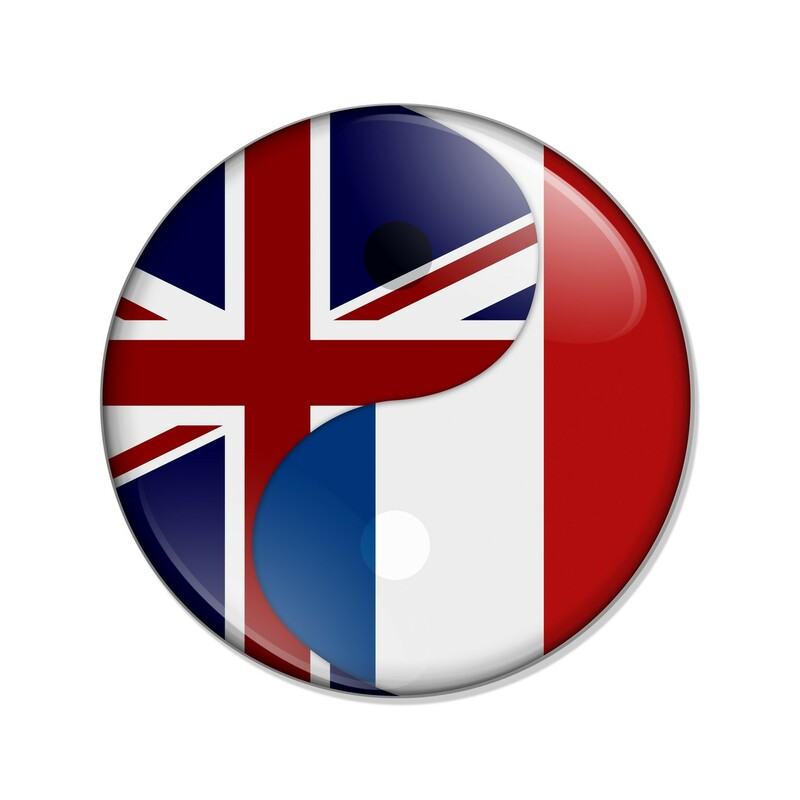 Because the Anglo-French fintech rivalry has heated up. In a cunning outflanking manoeuvre, France wants to take UK fintech jobs away and is using tried and tested seduction techniques to lure young and innocent firms to Paris. The French junior economy and finance minister, Delphine Gény-Stephann, has unveiled a project by government-backed tech incubator Swave to recruit a new group of 20 fintech start-ups, which it will seek to bring to market. The incubator, part of a wider effort by President Emmanuel Macron to turn France into a “start-up nation”; offers funding, strategies, and “relocation packages”. “They’re important actors in the ecosystem, and we’re very happy to see this innovation… developing in France,” Gény-Stephann tells The Daily Telegraph. “We know that after Brexit the financial services sector will not operate in the same way. There will be some adjustments and the way countries compare to one another is of course a key element in the decision-making for the companies. “What we do is we assess our context, our regulations, what we offer in terms of life and ease of doing business and we are answering the concerns of the players,” she adds. None of this talk is new of course. Countries are always trying to take the UK’s fintech crown. FinTech Futures has just been on a tour of Frankfurt – where the city is prepping for a post-Brexit world. While last year we were invited to Amsterdam to hear how it is the best of three worlds. However, Swave’s Eduoard Plus points out that many young people interested in fintech had moved to Silicon Valley or elsewhere to start businesses – a key reason the incubator was established. That said, France has got some big investments of late. In January, SAP said it will invest €2 billion in its operations in France over the next five years for its digital and innovation ambitions. While in May, IBM revealed a set of investments and initiatives in France that will create 1,800 jobs during the next two years, in areas like artificial intelligence (AI), blockchain, cloud computing and the internet of things (IoT). It’s not all conflict. In July, the UK and French governments signed a five-year accord to work together to improve digital services in AI and data. By the way, also in July, Cécile Sourbes investigated how the French fintech market is going full speed ahead.